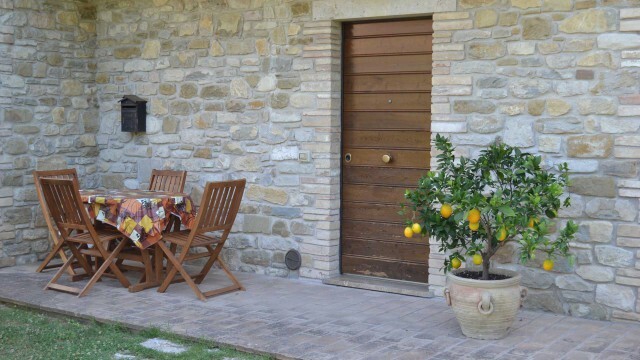 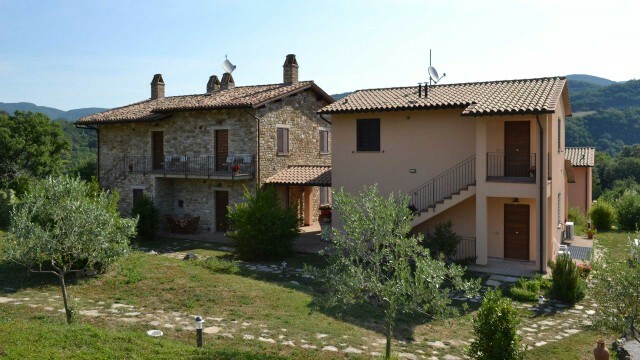 The Relais Parco del Subasio is a traditional stone farmhouse composed of eight charming self-catering apartments and a spectacular swimming pool. 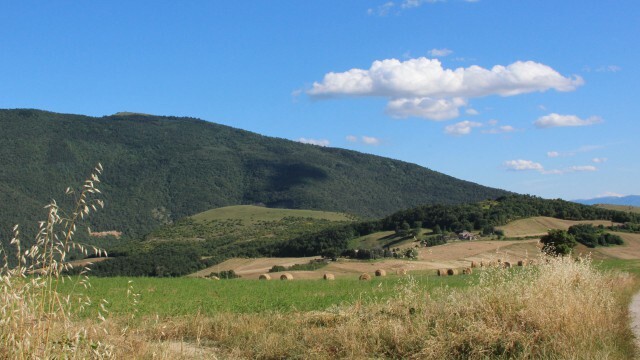 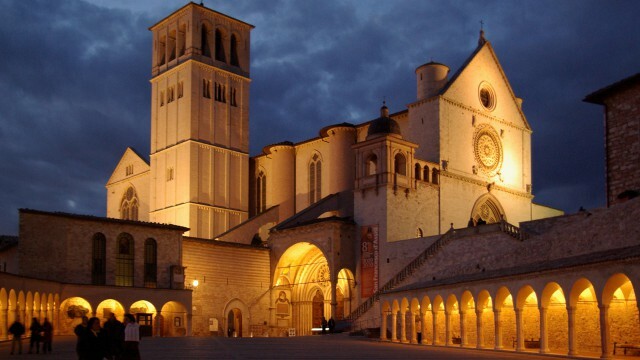 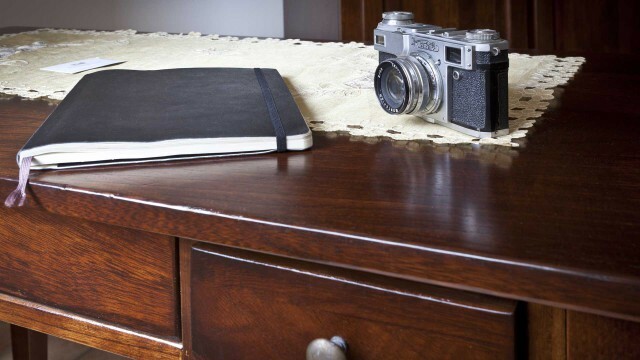 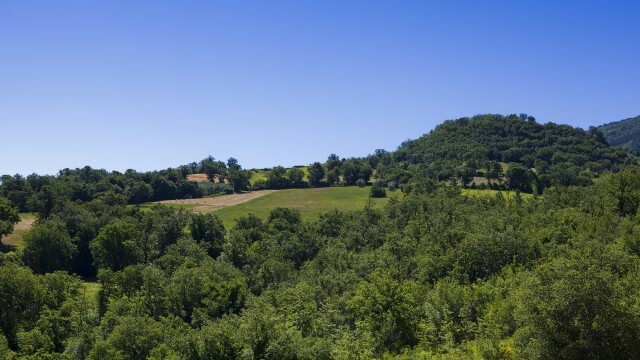 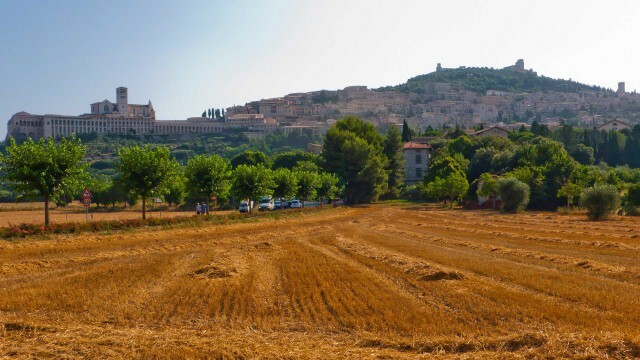 The farmhouse lives in the wonderful and untouched nature of the Natural Park of Mount Subasio, in Assisi, one of the most intriguing cities of Italy for its beauty and its spirituality. 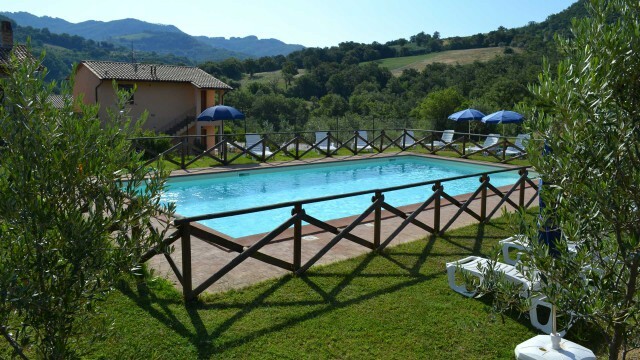 The pure and wonderful landscape of the surrounding countryside (unaltered over the centuries) offers guests a great tranquility and relaxation. 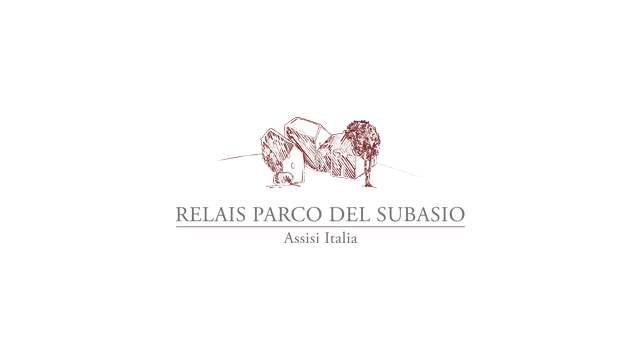 The Relais Parco del Subasio is just a five minute drive from the center of Assisi and in a strategic position to reach the most importants cities and places of culture of this beautiful and unique region: Umbria, the green heart of Italy.